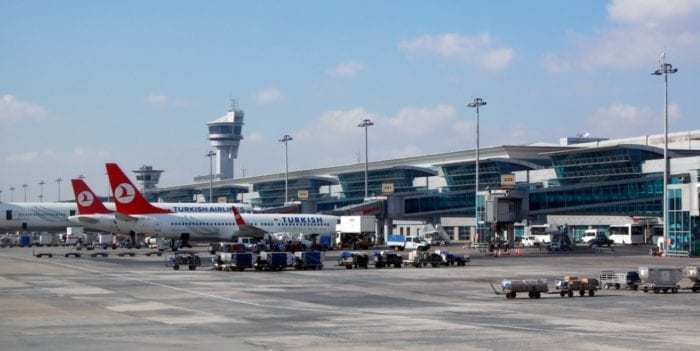 Whilst the world attention has been focused on the opening and operation of Istanbul’s new international airport, few have questioned what will become of the older Ataturk International Airport. Will it be redeveloped, demolished or simply abandoned? We have very few examples of entire airports being shut down and a cities traffic being transferred elsewhere. Hong Kong’s Kai Tak Airport comes to mind, as when it was shut down (and airport traffic directed to the new airport located on an outlying island) it was redeveloped into much-needed building space for the hungry city. As for Ataturk, we do know of several different plans in the works for the 12 million square foot terminal building and runways. The first of several plans is to actually use the facility for its original industry; aviation. Two of the runways will be kept and will be turned over for general aviation. A single terminal area may remain open for private jet traffic. This would allow VIPs and other private individuals to arrive in Turkey and enter immigration away from prying eyes. Part of the terminal building may be turned over to a ‘university of aviation’, teaching everything to do with flying, maintenance, flight attendance, traffic control, and engineering. Hangers will be opened for maintenance and support for private and commercial airlines. Ataturk Airport will remain Turkish Airlines’ hub until operations are finally moved to the new Istanbul Airport. Photo: Wikimedia. Cargo will remain at Ataturk airport for the next year, as the support is slowly transferred over to the new airport. Lastly, several of the facilities may be turned over to the military for training and active Air Force use. 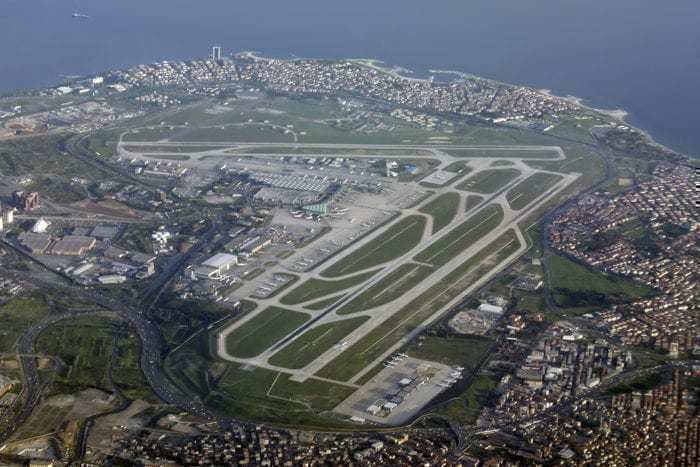 As the infrastructure is already in place for large amounts of air traffic, it makes sense that an alternative base for Istanbul might be considered. 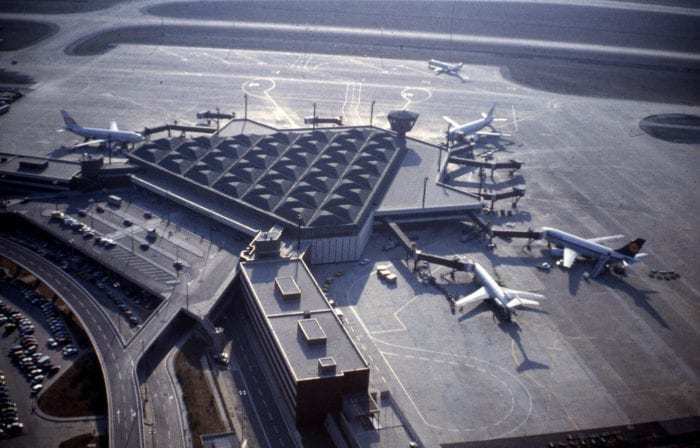 Because of the sheer internal space of the terminal buildings (400,000 square meters), many have proposed that fairs and other conventions be held at the old airport. This would be a boon for the city, and would actually save many of the local hotels and other services located around the airport. Without the regular flow of international and domestic passengers, many of these airport hotels would be forced to close. We can expect these hotels to offer affordable, high quality rooms, as they try to remain competitive. Istanbul Ataturk Airport terminal building. Source: Wikipedia. An ideal customer would be one of the many airshows that tour the world. A convention center that includes a functioning airport (plus facilities) would be a very attractive opportunity. Only time will tell what Istanbul will do with these old facilities, but we’re sure that they will come up with some pretty creative solutions! What do you think they should do with the old airport? New York’taki Central Park , Avrupa’nin kucuk bir memleketi olan Monaco’nun arazisinden daha buyukmus.. Eger ucaklarin indigi alan Central Park kadar buyuk ise, orada oyle bir park insa edilse ve tum dunyanin gelip yesillikler icinde gezdigi , cimenler ustunde konsererin dinlendigi bir alan olsa.. , geri kalan diger kisimlari ile de kulturlel binalar , kulturel merkezler acilabilinir.. insallah bosu bosuna beton ile kaplamazlar. the oblong part where the airplanes taxied and landed could be turned into another park like New York’s Central Park.. where locals and tourist could go visit for concerts on the grass and taking a break from the pavements and walk on the grass with their pets and children. Rest of the buildings and territory could be turned into learning centers, museums , international dance and /or art exhibitions.. all and all anything that would benefit the public in general. Looking at the areal photo , it looks larger then the country of Monaco, I hope it’ll be used for something great and not for another high rise complex or business centers. I hope they will make it another unique place in Istanbul worth coming from every corner of the world to see and enjoy.